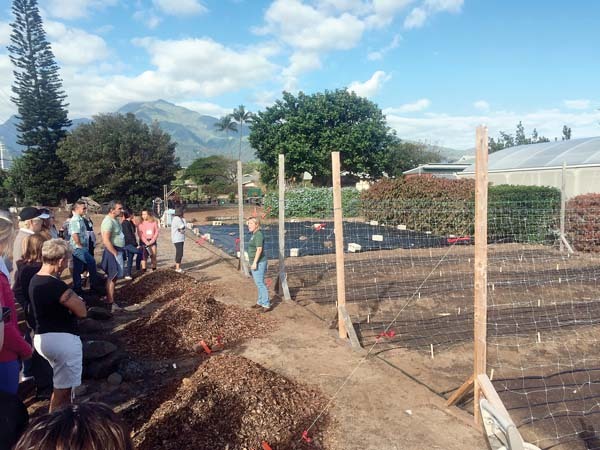 A new Master Gardener class has begun at University of Hawaii Maui College. It is an annual offering of the College of Tropical Agriculture & Human Resources, Department of Tropical Plant and Soil Sciences, and the UH-MC Campus Extension Services. Classes run from mid-January through May. Trainees become interns upon completion and interns become certified following a year of structured volunteer activities and continuing education in June. 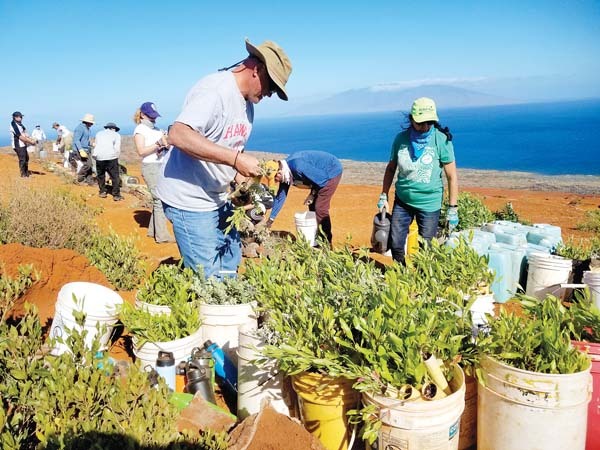 The program provides Maui residents research-based education and comprehensive knowledge of a wide variety of Maui and Hawaii specific topics in a classroom and hands-on project-based learning environment. Students go on to provide support and information to Maui gardeners and classrooms through volunteer outreach events and on-site help desk services via www.ctahr.hawaii.edu/maui, by calling 244-3242, or in person at 310 Kaahumanu Ave., Kahului, Building 214. Westside Hoops will give away 200 basketballs to kids wearing West Maui Youth League jerseys or Lunatic shirts Tuesday during the boys basketball game between Lahainaluna and Maui High.